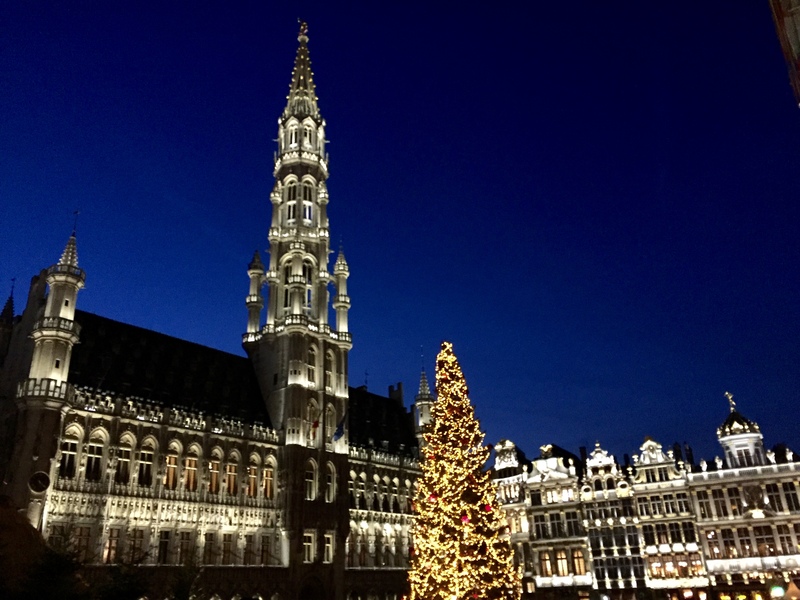 I have just returned from an incredible festive break in Brussels! 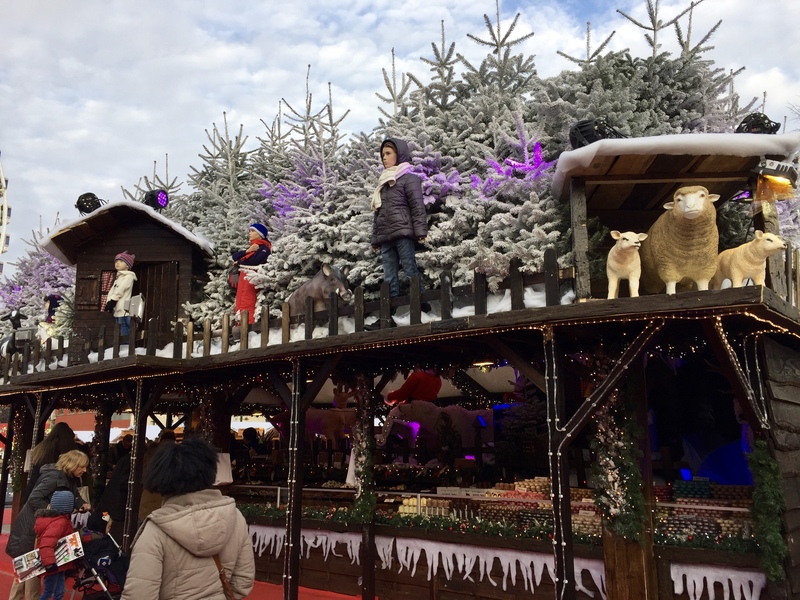 With their many Christmas markets, impressive Christmas tree and fairy lights everywhere you turn what more could I have wanted for a few days away in December! 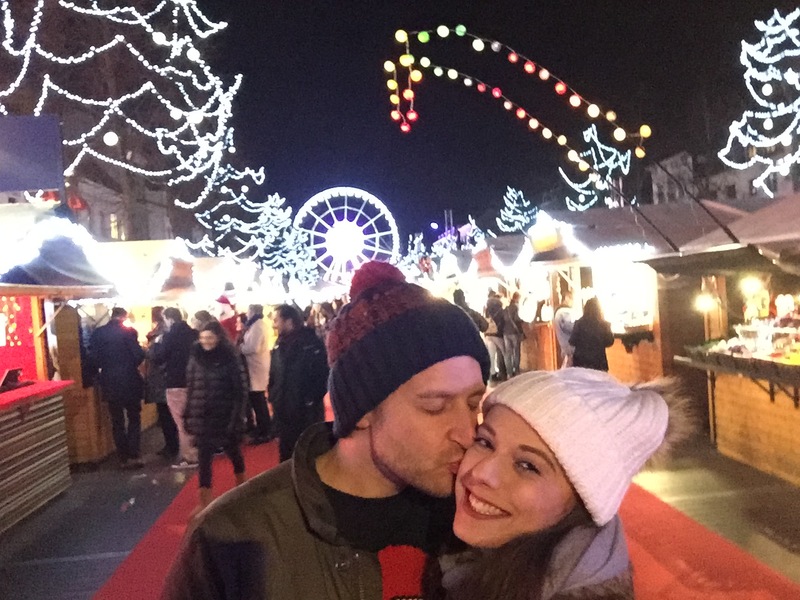 My boyfriend took the Eurostar to Brussels on Tuesday and compared to flying, it was a DREAM! I am a bit of an anxious flyer, mainly because of the ordeal of going through security, but the process was so much quicker and simpler at Kings Cross St Pancras. Oh, and we were standing behind Jayden Smith as we were having our passports checked… as you do! We stayed at Hotel BLOOM! which was a 15/20 minute walk from Grand Place (the city centre). Our room was AMAZING! After getting a very good deal, we’d managed to bag ourselves an extra large room with the biggest bed you can imagine! 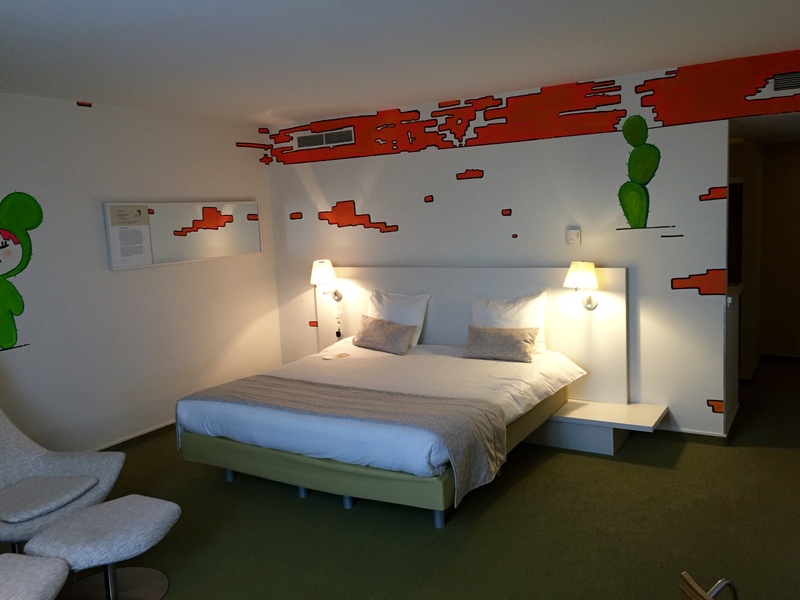 Each room is themed with artwork by different artists. Ours had ‘Cactus Girl’ and the quirky artwork gave some much character to the room! 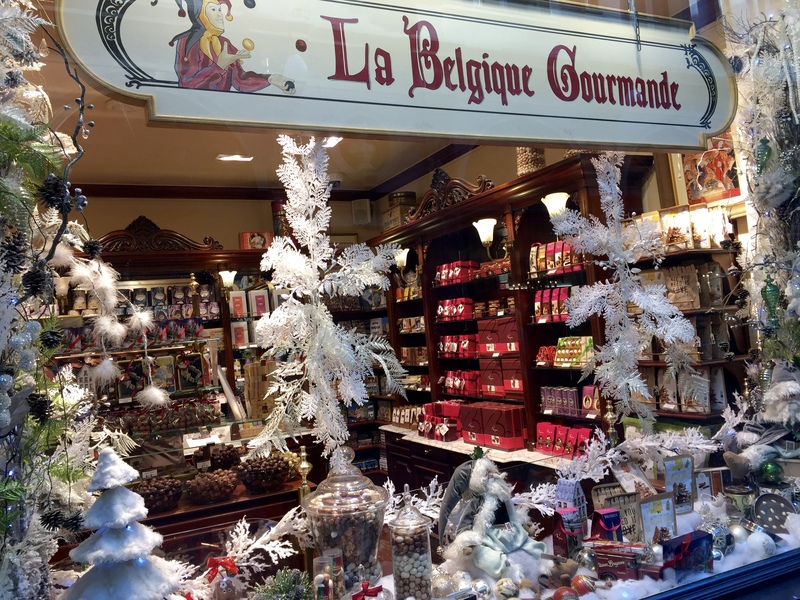 We were in Belgium so it would have been a CRIME not to visit a chocolate shop or two! 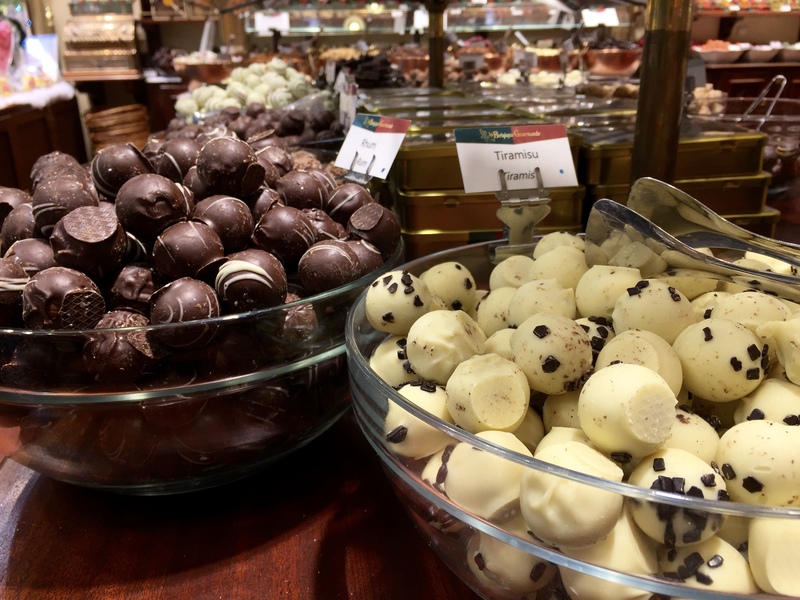 It really was sweet tooth heaven with truffles and slabs of all different types of chocolate! 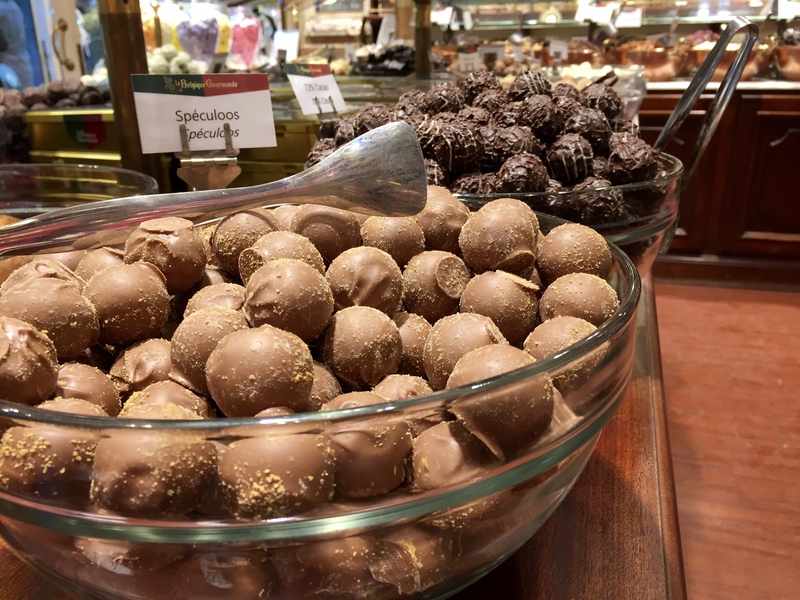 Some of our favourite chocolate shops were in Galeries Royales Saint-Hubert. And they know how to do shop windows! 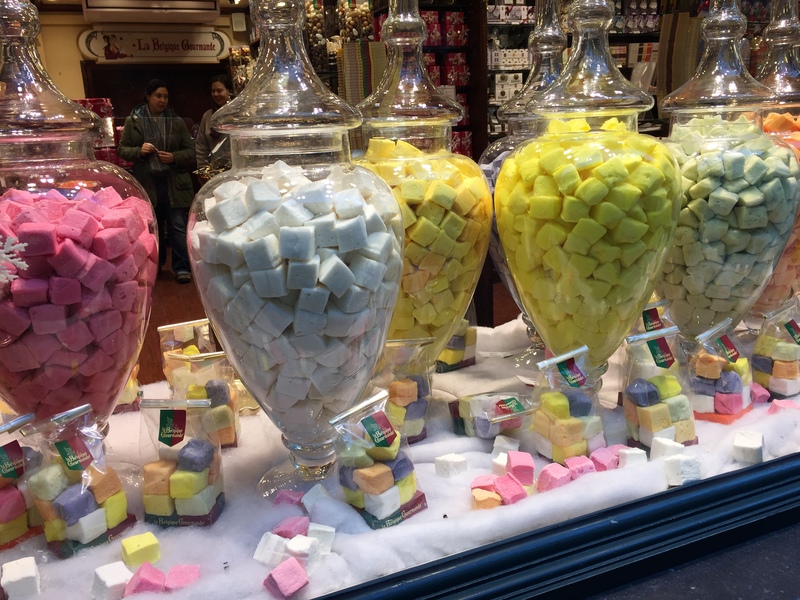 There were also flavoured marshmallows (which I bought a few of!). 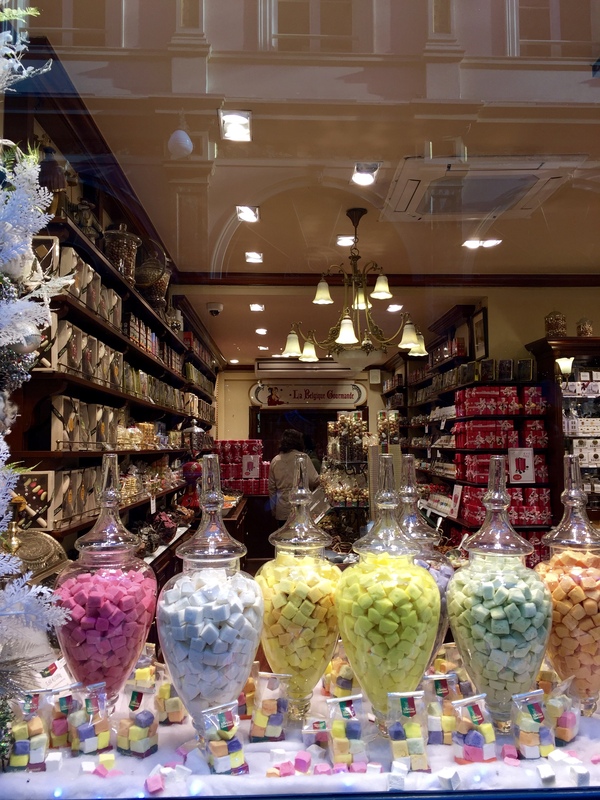 Violet, strawberry, lemon, pineapple and vanilla amongst others were beautifully displayed in the shop window and most definitely tempted me to look inside! 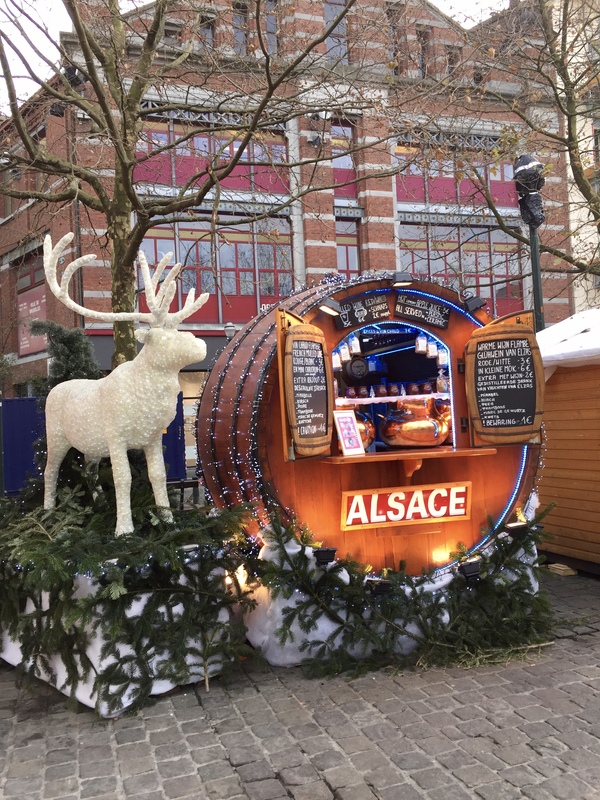 The Christmas markets are all situated very close to one another, all with delicious food stalls, warming mulled wine and handmade gifts. 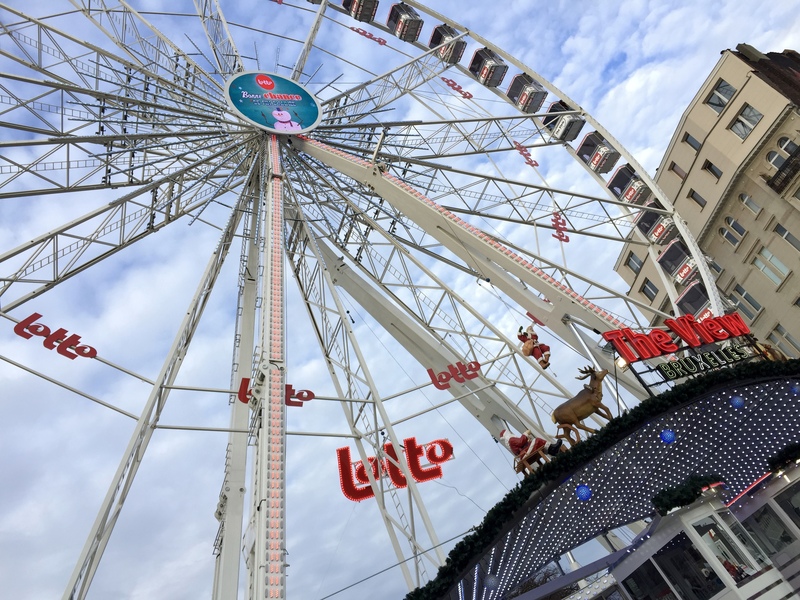 The main market also has a huge wheel at the end of it which you can ride to see above the markets. 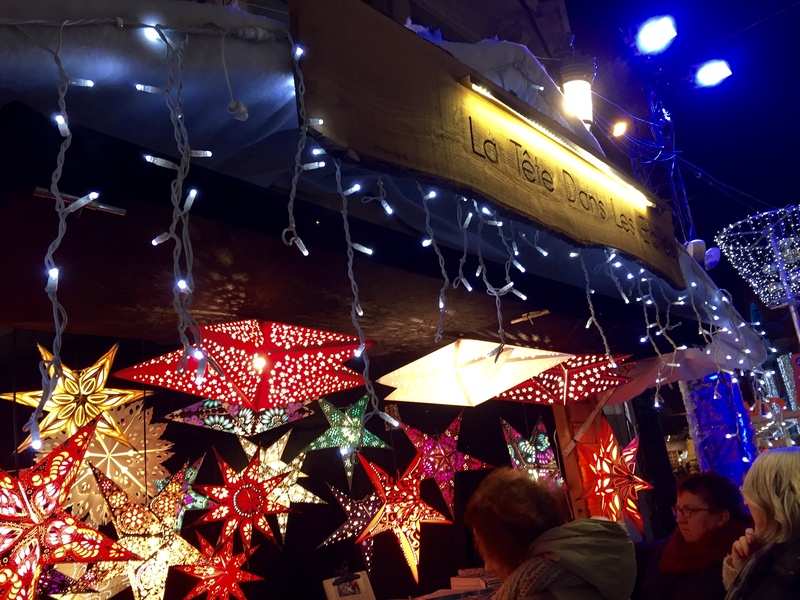 One of my favourite stalls (aside from the mulled wine and waffles ones of course!) 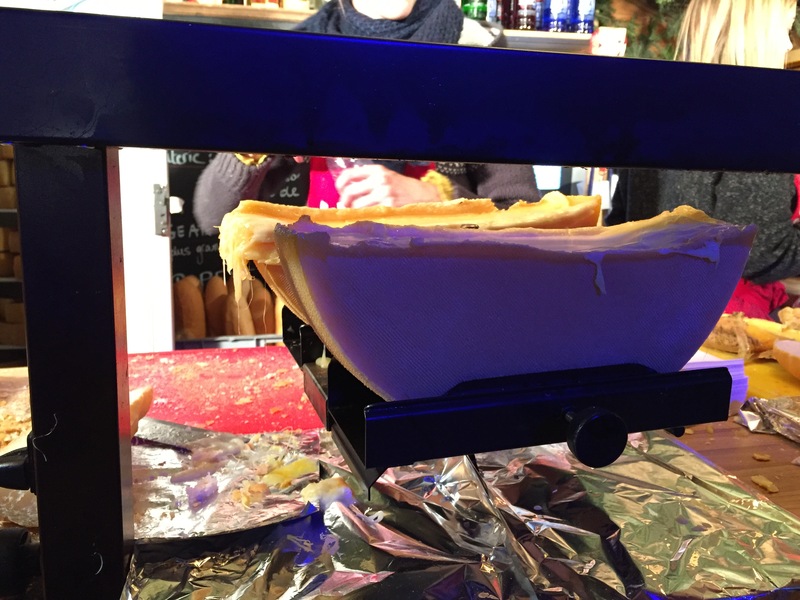 was a hot cheese stall. There, they heated up cheese and it melted in front of your eyes before they scraped the melted cheese into fresh baguettes with the option to add ham and pickles. If you like cheese like me, then this will be your idea of heaven! There are also light shows which are super impressive! 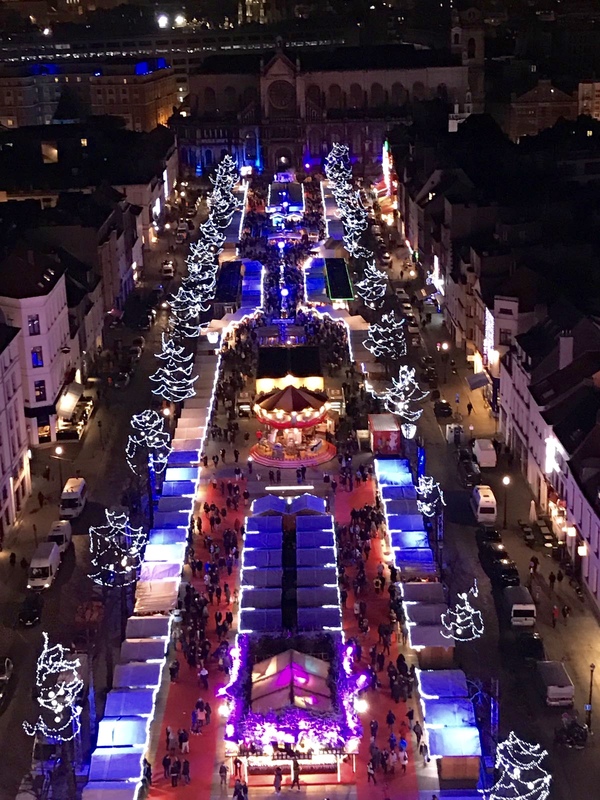 One at Grand Place, and one named the Origami Light Show which really was jaw dropping! It was basically a projection of origami style images on a church but was so much more than I can describe! Another holiday highlight has to be the waffles! 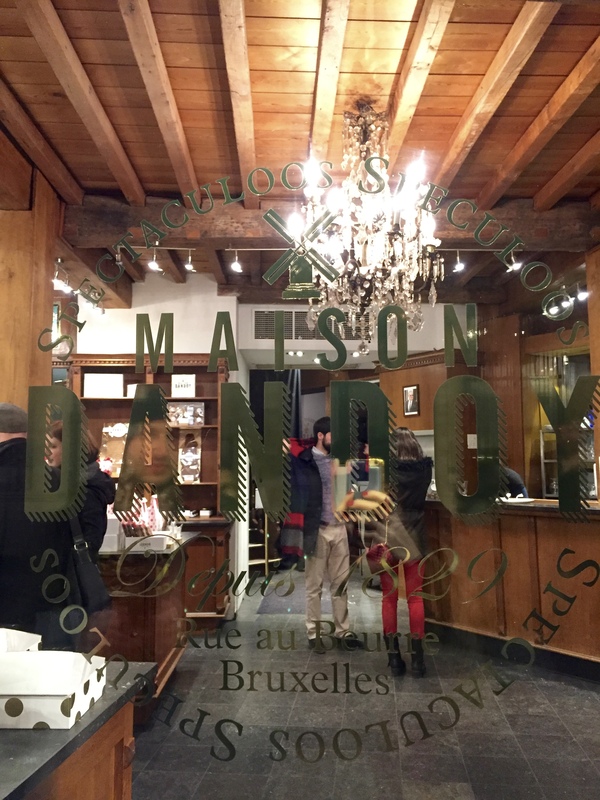 Maison Dandoy is renowned for their waffles as well as their beautiful biscuits. 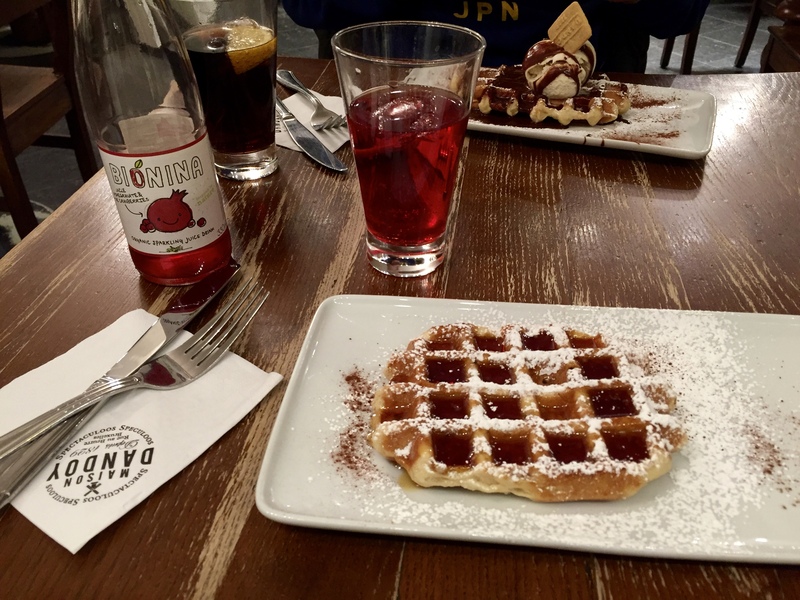 You can sit down in their cafe upstairs and tuck into some tasty waffles or crepes. I would definitely recommend the Leige waffles. They are smaller and sweeter, with a caramelised sugar glaze making them SUPER tasty! 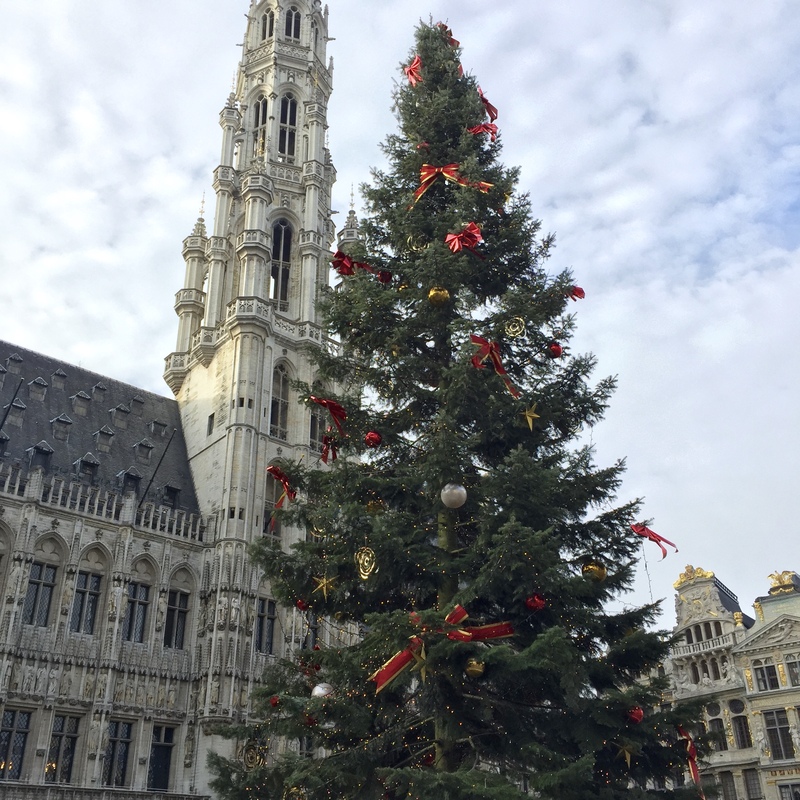 And Brussels wouldn’t have been a perfect Christmas destination if it wasn’t for the most beautiful tree at Grand Place. Christmas perfection. 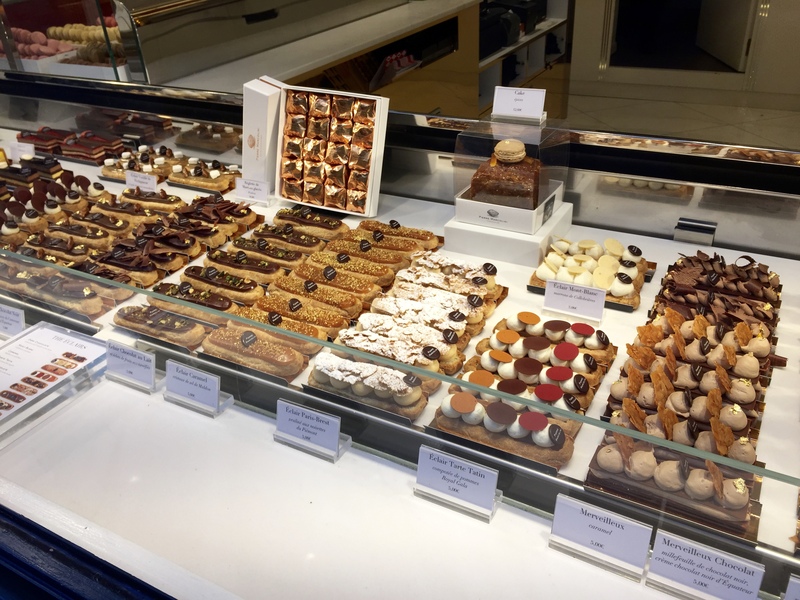 I hope you enjoyed reading about my time in Brussels. What are your favourite December destinations? !